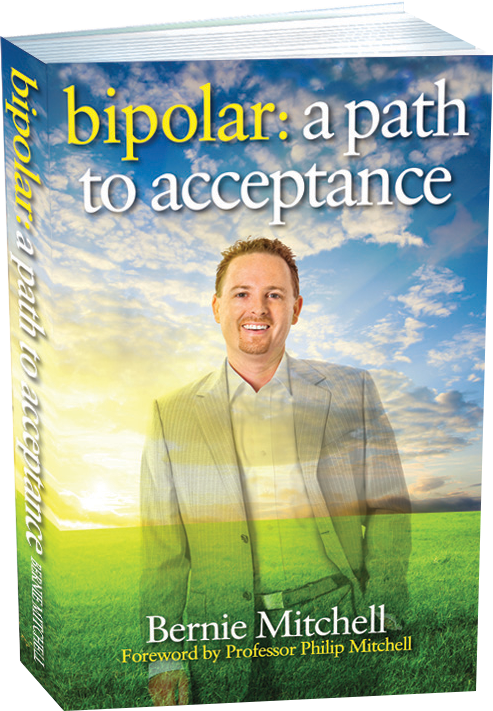 “Firstly… You should read this book Bipolar: A Path to Acceptance. It’ll make you laugh, cry and deeply move you in a way no other book has before. 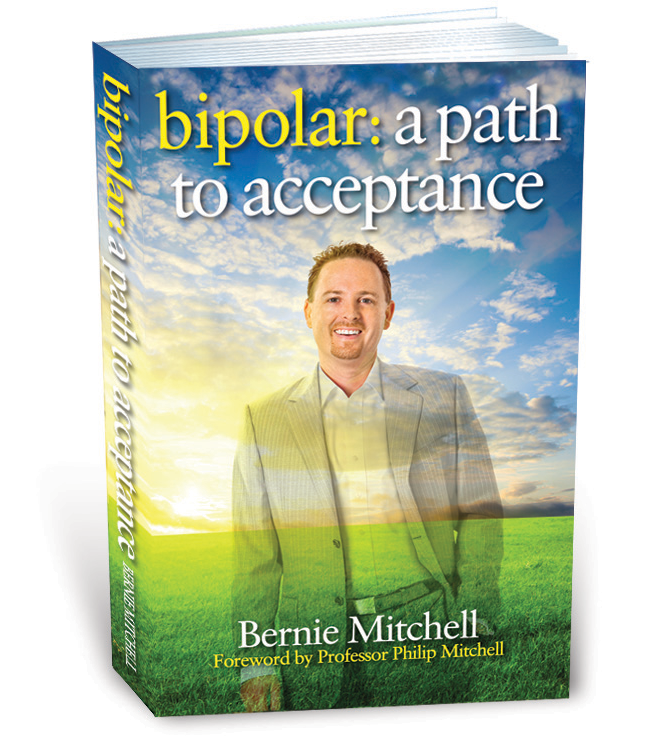 …then ask them to pass on this remarkable book to their friends and family.